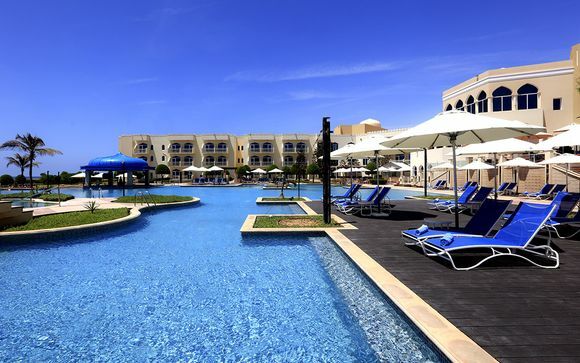 Holidays to Oman up to -70% off To take advantage of these offers, join now for free! Oman is a country with a rich history, set in the enchanting desert of the Southern Arabian peninsula. Experience almost endless sunshine, the beautiful blue waters of the Arabian Sea and amazing food, music and culture. Oman has slowly built a reputation for tourism over the last few years. 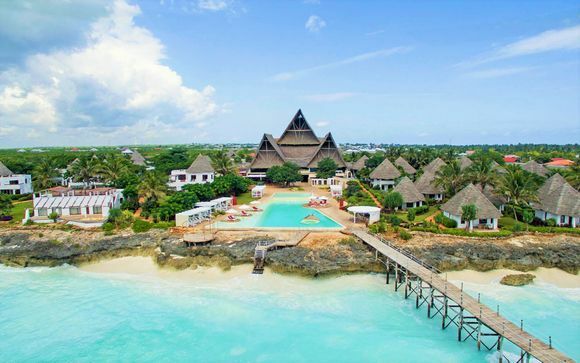 As well as plenty of beautiful beaches and our great selection of luxury hotels, you're almost guaranteed blue skies no matter when you visit, perfect for those winter breaks or summer adventure holidays. 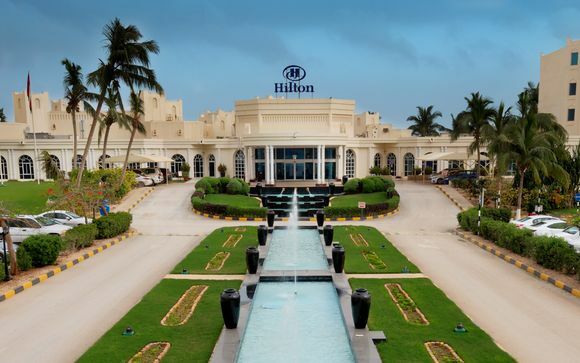 Our choice of last minute holidays will make sure you enjoy Oman to the fullest, taking in the stunning views and exploring a country that is almost unspoiled by tourism and industry. You can also enjoy total relaxation, with a great mix of hotels offering everything from private swimming pools to amazing spa experiences for everyone. 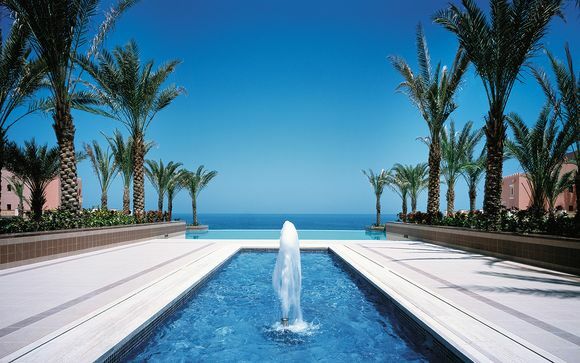 Oman is certainly a destination to get excited about. Oman is one of the oldest countries in the world, so you can expect to see some real history on your trip. 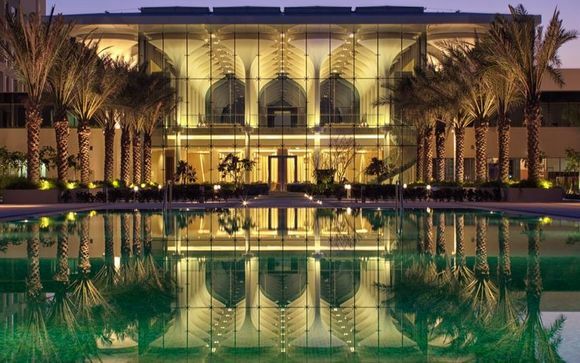 The capital city of Muscat is the ideal destination for a day spent exploring the traditional souks and markets, as well some fine museums exhibiting the story of Oman. Make sure you book a seat at the Royal Opera House too, where a huge range of international artists, as well as local groups, play everything from traditional Arabian and Omani music alongside more contemporary performances. 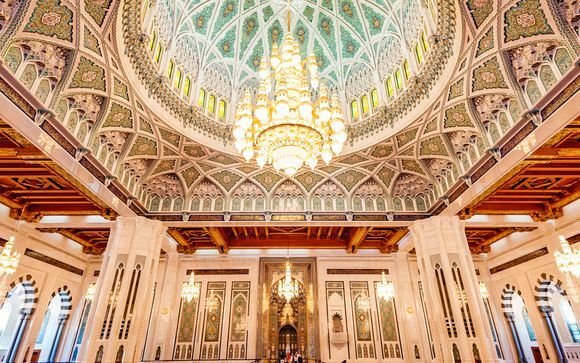 Don't forget to include a trip to the Sultan Qaboos Grand Mosque, a stunning mixture of architecture and art that is Muscat's most famous place of worship. To see the city in its full glory, just use the handy hop-on tourist buses that visit all the major sights. If exploring this fascinating city wears you out, there's always Qurum beach, a true paradise of palm trees and beautiful golden sands not far from the city centre. Underneath the blue waters of the Arabian Gulf and the Arabian Sea, you'll find a real hot spot for sea life conservation. A diving trip in this part of the world is almost essential, with beautiful reefs, a huge selection of diverse fish and deep sea creatures and, of course, dolphins, who display playful curiosity around the tourist boats. No trip to Oman is complete without a night spent in the desert, however. Make sure you add a private tour on to your last minute voyage and experience the hazy heat, amazing flora and fauna and the sheer beauty of the sun setting over the endless sands. We have a diverse range of hotels with great discounts to make your once in a lifetime trip a success. Sign up today to take advantage of these great savings when you book your next holiday.